Want the country fell but still close to shopping/dinning? 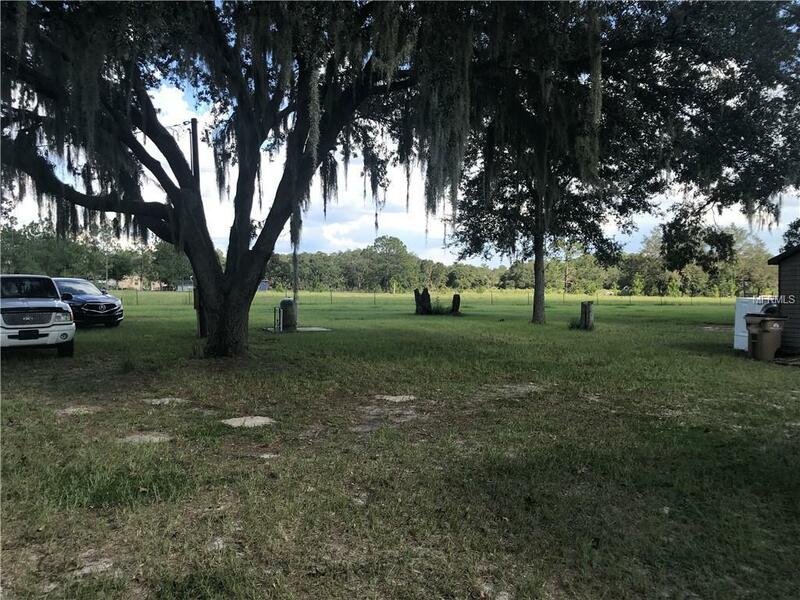 Check out this 5 acre fully cleared residential lot in Clermont! 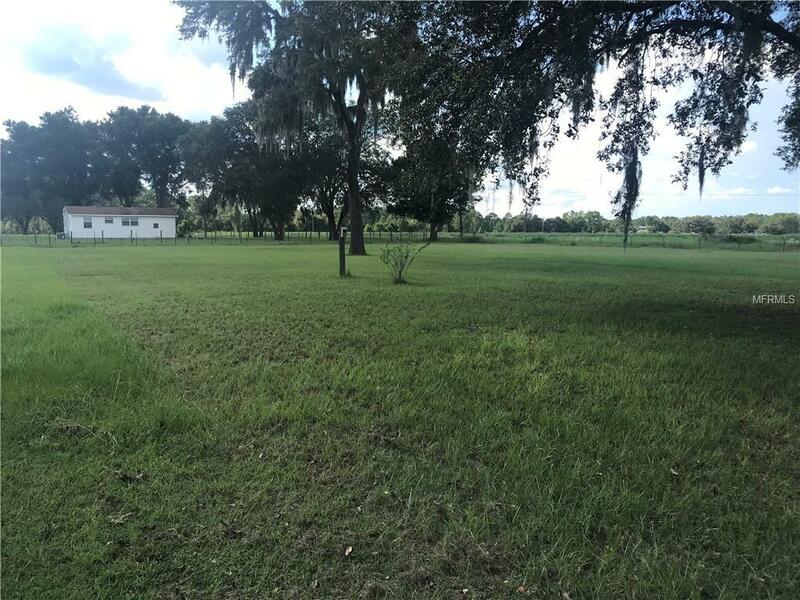 2.5 acres are fenced in, has a septic tank and well water that feeds from the Florida Aquifer. Just 15 minutes to shopping and highways! There is a 2/2 mobile home built in 1993 on the lot but it needs some work. Pet Restrictions Buyer's Responsibility To Confirm All information is Accurate. 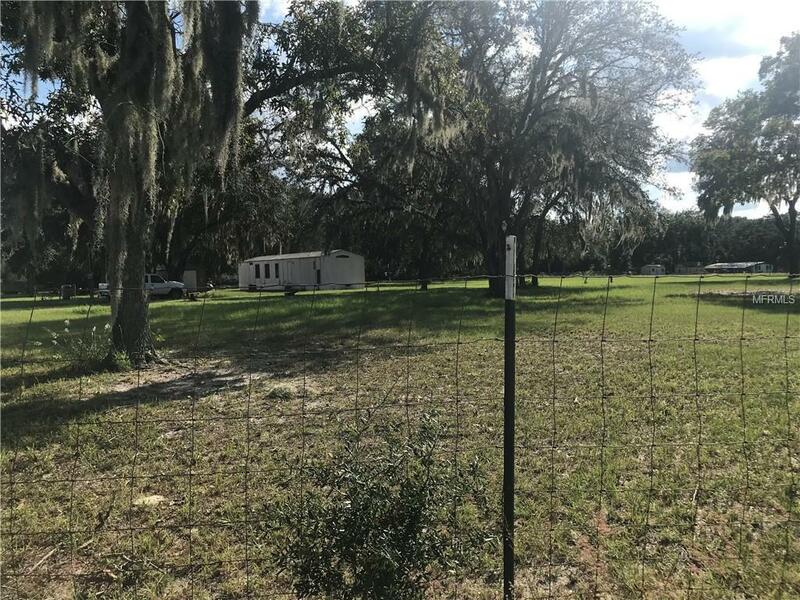 © 2019 Citrus County Association of Realtors. All rights reserved. Based on information from the Contra Costa Association of REALTORS® MLS as of 2019-04-18T12:54:45.743. All data, including all measurements and calculations of area, is obtained from various sources and has not been, and will not be, verified by broker or MLS. All information should be independently reviewed and verified for accuracy. Properties may or may not be listed by the office/agent presenting the information. IDX information is provided exclusively for consumers' personal, non-commercial use and may not be used for any purpose other than to identify prospective properties consumers may be interested in purchasing. 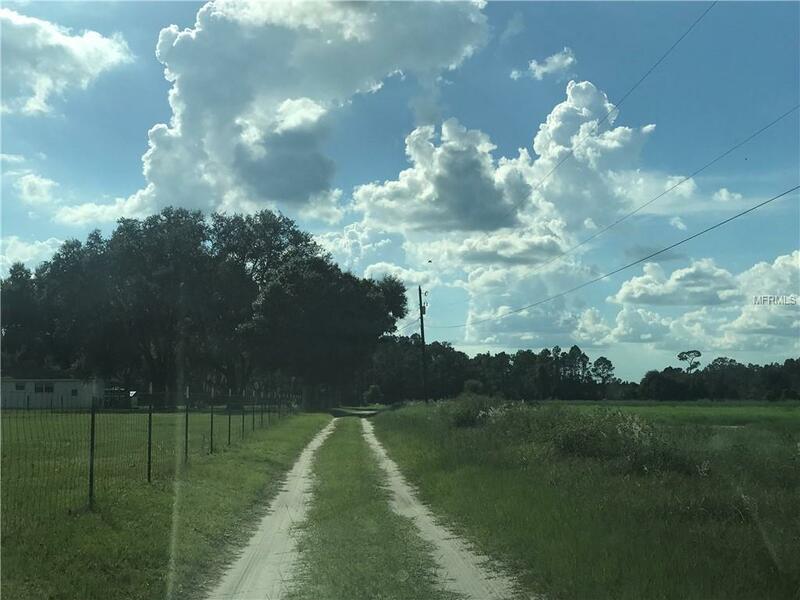 © 2019 Hernando County Association of Realtors. All rights reserved. IDX information is provided exclusively for consumers' personal, non-commercial use and may not be used for any purpose other than to identify prospective properties consumers may be interested in purchasing. Information is deemed reliable but is not guaranteed accurate by the MLS or Team 54 of Re/Max Champions. Data last updated: 2019-04-18T13:24:07.293.